I would like to be a hotel that would make me want to say "I'm home"
Employees of the hotel value the "warmth". 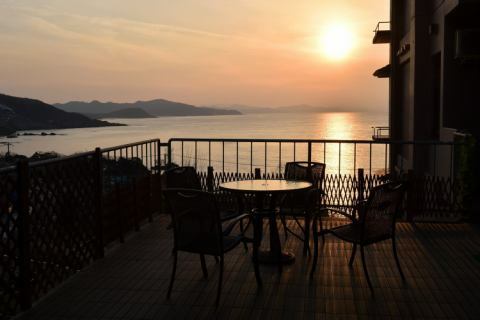 We will welcome you with a wonderful view over the Sea of ​​Japan and sunset, fresh authentic seafood, warm hospitality! I am aiming for an inn that will make me want to return again. Front desk with a nostalgic smell. At the shop, we Tango Chirimen (silk crepe) Tango A Koshihikari used for small items of Tango Chirimen (silk crepe) and the meal of this facility. In the lobby you can enjoy free coffee service. 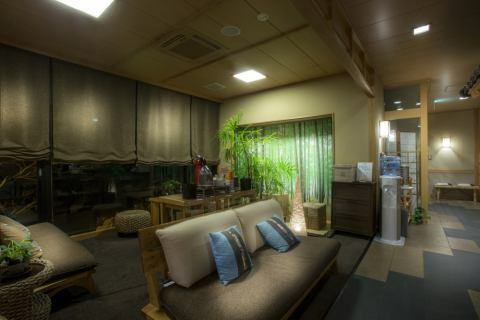 "Terrace of Kazenotani" allows you to relax while wishing for the beautiful Sea of Japan. Enjoy the changing landscape with changing seasons such as lush Sea of ​​Japan, fantastic sky, bright red sunset etc! 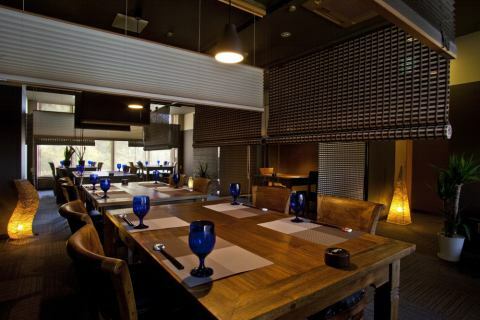 Warm space Restaurant Kai where you can taste calm atmosphere and exquisite dishes. Many furniture and furniture of heavy and stylish passion. In a chic, oriental space, please enjoy the trip of the trip to your heart's content. 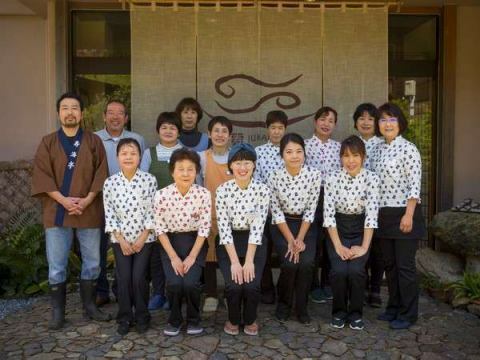 ※Guests staying with the basic dinner and breakfast, the Restaurant "Kai" at the meal venue will be used. 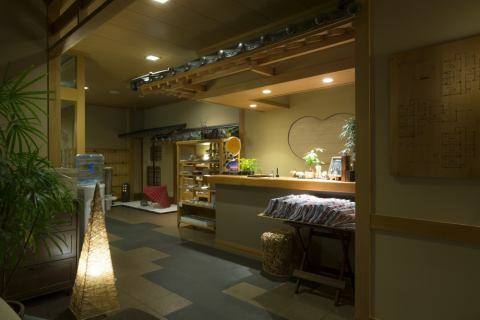 The lobby which sticks to detail, such as furniture, has a calm atmosphere that makes you relax your body and mind. Music that has fallen to BGM, please heal the daily fatigue. Relax and enjoy the free coffee dolce. In case of cancellation, please be sure to call.